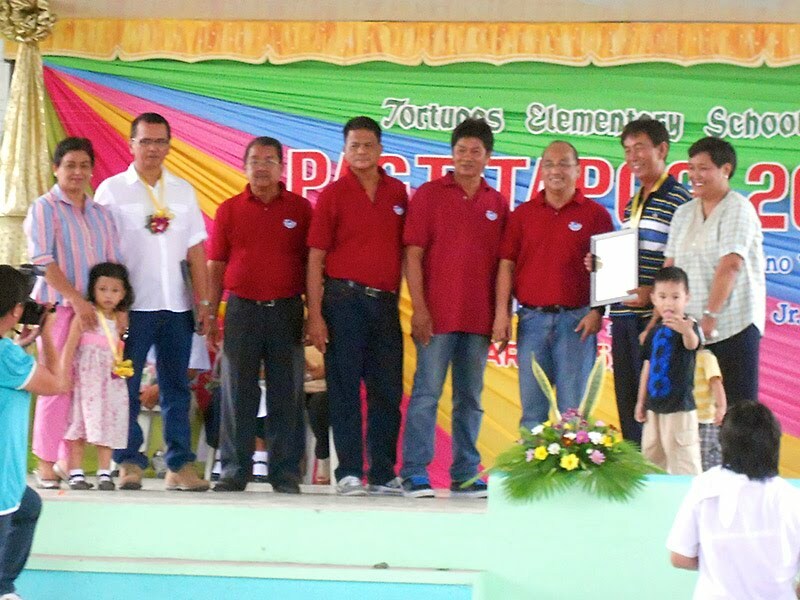 Barangay Tortugas continue to seek the Outstanding Family who meets the criteria in conformity with the guidelines as a yearly search. This program has a big impact to each family in our Barangay. Though many are financially challenged, many parents do their very best in sending their children to school either to finish a 4-year course or an informal course for them to have an improved and secured lifestyle in the future. But more than financial gains, “Iyeekenos” are best influenced by the idea that a family must strive to better themselves through education and be good examples to other families. That being said, a productive and successful family reflects a productive and successful community! The Barangay Council is as proud as and highly recognizes you!